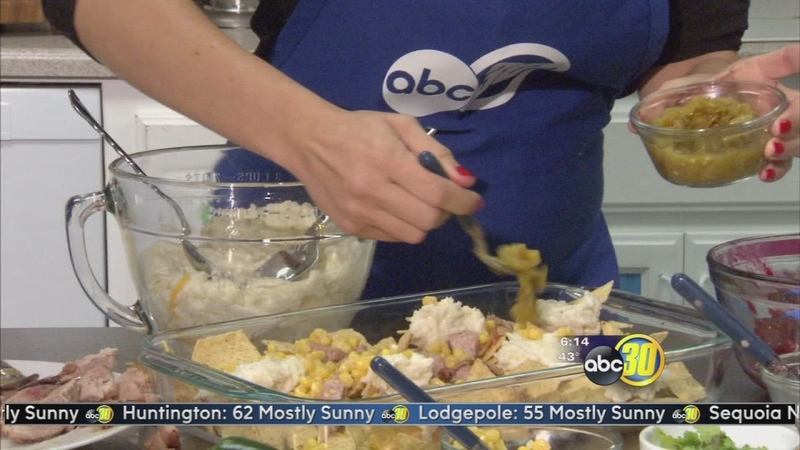 FRESNO, Calif. (KFSN) -- Now that Thanksgiving is over, here is one way to use up the leftovers. 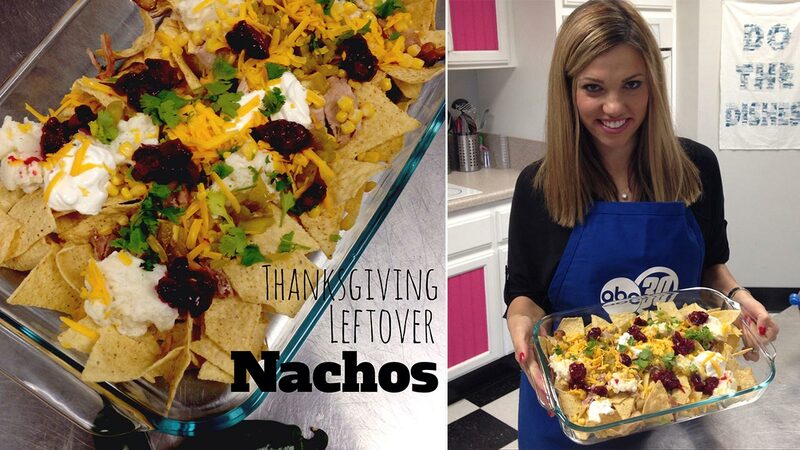 Now that Thanksgiving is over, here is one way to use up the leftovers. 2. Fill a casserole dish with tortilla chips. 3. Layer on mashed potatoes, turkey, corn, gravy, cheese, jalapenos or chilies, beans and cilantro. 4. Place in oven for 15 minutes or until cheese melts. 5. Add on sour cream and cranberry sauce and serve.